The future of Faraday's cars takes yet another turn. 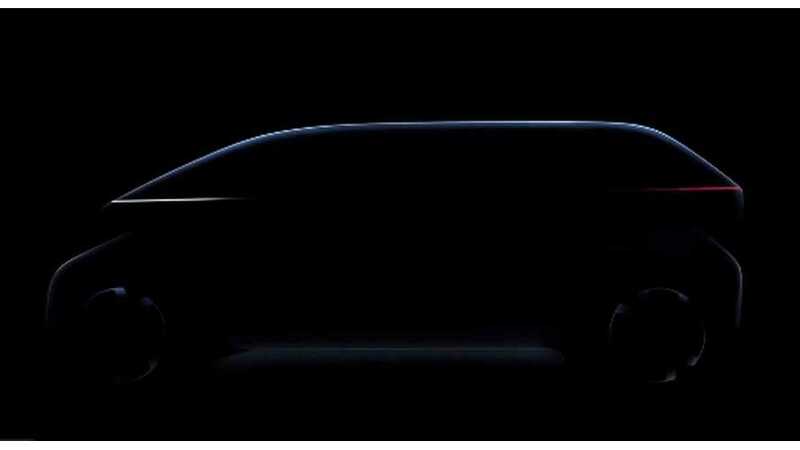 While Faraday Future continues to promise the vehicle it showed off more than two years ago, the FF 91, will in fact end up in the hands of customers, the company's founder and CEO has teased a new vehicle that promises to be a "mobility luxury intelligent space." Jia Yueting of Faraday Future posted to his account Wednesday an image of the V9 Concept. It will be the product of Faraday's joint venture with The9 Limited, a China-based gaming company. That deal, announced last month, includes an investment of up to $600 million and components and technology from the FF 91 to make the V9 and possibly other models, all of which would be assembled in a new factory in China. Ever since the FF 91's auspicious debut at the 2017 Consumer Electronics Show, Faraday Future has been in turmoil over a litany of issues that have prevented the actual production of the cars for consumers. The company said last month it was trying to sell off its 900-acre parcel of land near Las Vegas, where it planned four years ago to build the FF 91 before settling on an already improved property in Central California. Employees at its Los Angeles-area headquarters started a GoFundMe account in November after rounds of layoffs and salary cuts. Oh, and Jia Yueting is still in trouble in China over the vast debt his companies have accumulated without having much to show for it. But a new car, you say?